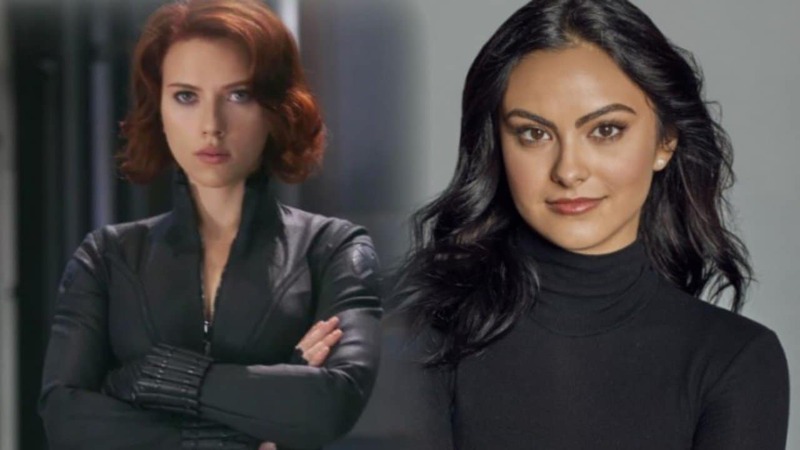 Marvel’s Black Widow solo film is reportedly trying to get Riverdale star Camila Mendes for a “minor supporting role”. As claimed by That Hashtag Show, Disney-owned Marvel is early in its process, as they are looking for an actress aged 15-25, and is now compiling a list of actresses for the unidentified role. As revealed, the role is said to have been added in a rewrite to Jac Schaffer written script by The Disappearance of Eleanor Rigby writer Ned Benson. As reported, other stars being looked by Marvel are Dora the Explorer’s Isabela Moner, A Wrinkle in Time’s Storm Reid and Skyscraper’s Hannah Quinlivan. Black Widow: Who Will Be The Villain? It was recently reported by Hashtag that Cate Shortland’s Black Widow is looking to cast someone for the villain. Moonlight Star Andre Holland is said to be in the running. The role is so far described as “tough and dangerous” villain. A Black British or African actor is being looked between the ages of 30-45. Andre Holland to play the villain in Black Widow? The site claims further that Harry Potter fame Emma Watson is also a front runner for an unidentified lead role who would be supporting Scarlett Johansson. As reported, Black Widow will be set in 2007, two years after MCU launched Iron Man and six years before she because an Avenger.